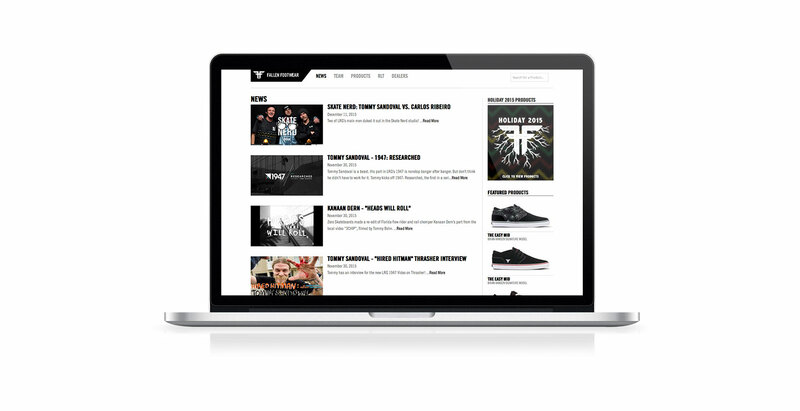 When Professional skateboarder Jamie Thomas needed a new e-commerce website design for his Fallen brand of shoes he contacted Primax Studio. 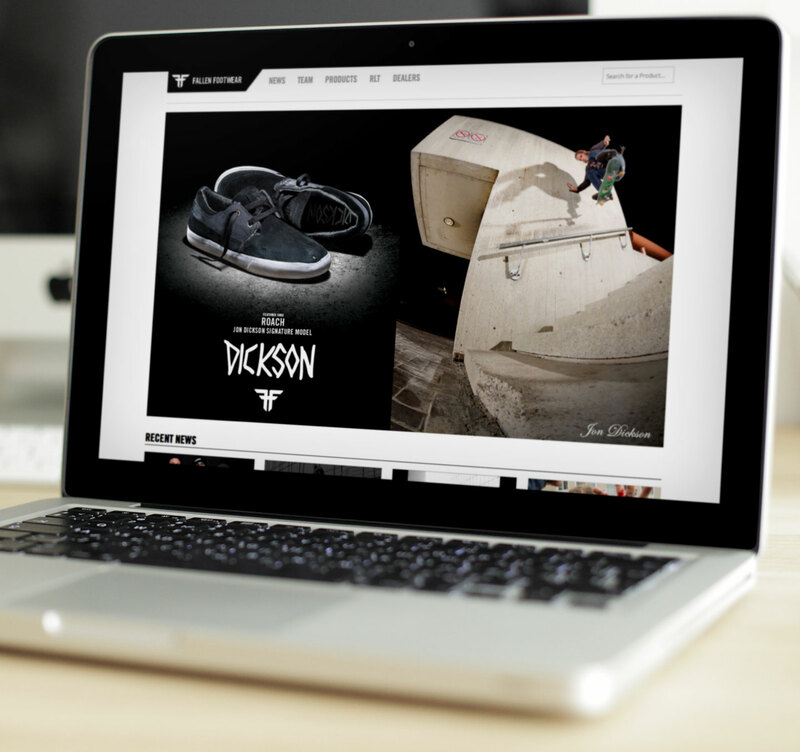 We have completed many sites for some of the world’s largest skateboarding and action sport brands. We listened to Jamie to find out his specific goals for the site. Working directly with Jamie’s artistic vision we created a site that meets his brand needs with all of the e-commerce functionality he needs.  To keep this site easy to update we used WooCommerce for WordPress, an easy to manage e-commerce store.